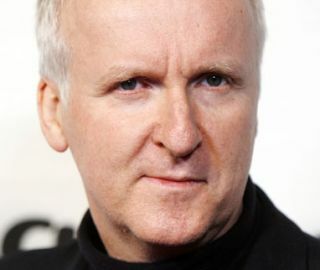 Ubisoft announced a movie-tie-in game project with renowned director, James Cameron at its Ubidays event in Paris this week, promising that the game would be ‘fully 3D’ with a mid-09 release date. The game will be produced to tie-in with Cameron’s 3D movie Avatar. Ubisoft CEO Yves Guillemot said of the technology behind the game: "We have seen it and it is wonderful…I am sure you will love this new experience." Avatar is set 200 years in the future, with the story based around an ex-marine character forced to run an exploitative colonisation project on an exotic planet, who ends up leading the aliens against the human colonisers. Avatar the game is being produced by one of Ubisoft's France studios. It's not yet clear if the game will make use of traditional 3D style glasses or not. TechRadar contacted Ubisoft for more information on the 3D technology that is to be used in the game but not was forthcoming, so stay tuned for more details on this as we get them.